About Genese Hair - Buy Human Hair Systems, Hairpieces, Wigs & More! My Name is Peter Rodelo. I am the President of Pervana Corporation. I am Licensed through the California State Board of Cosmetology, and in excellent standings since 1990 (Click CA State Board to verify my credentials). I have continued to practice in the Professional Art of Wig Making since 1991. With over 20 years of experience in the hair and beauty industry, we at GeneseHair.com provide complete excellence when creating our professional quality hair systems for men and women. 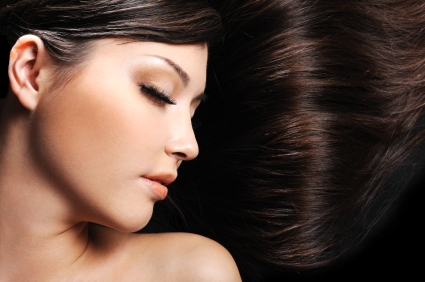 We only use 100% of 100% (Pure) Human-Hair in all of our hair products. In fact, we are one of the only compaies who actually use this procedure. This significantaly differs from other companies in this industry beause they secretly use what is called a "Synthetic Fiber Blend" and/ or "Yaki" (See "Product Knowledge" for more info). We do not use this method in any of our quality products. At GeneseHair.com, we strive for customer satisfaction. We offer Professional Only products which we obtain directly from the original manufacturer and retail to our customers.